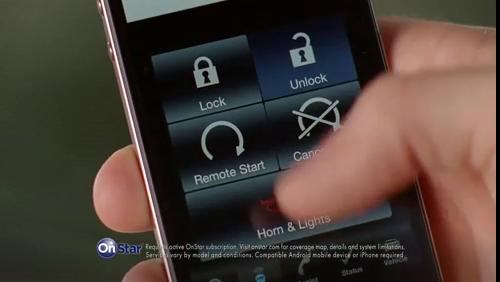 Every Lexus comes standard with their SmartAccess keys. These keys don't ever have to leave your pocket, and more importantly, don't let you lock the car when the key is inside. I find it humorous that the makers of this commercial would choose to compare the Buick to a Lexus ES for this specific feature, full while knowing their whole point is moot. Hey Buick, if you're going to target buyers of the Lexus ES, at least point out a problem Lexus actually has, not one you make up.